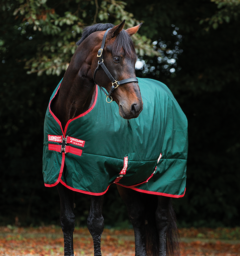 Rambo Duo Bundle is the ultimate year round blanket for all weather. 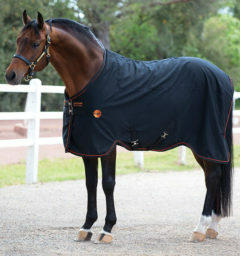 Your light, medium and heavy weight horse blanket in one. 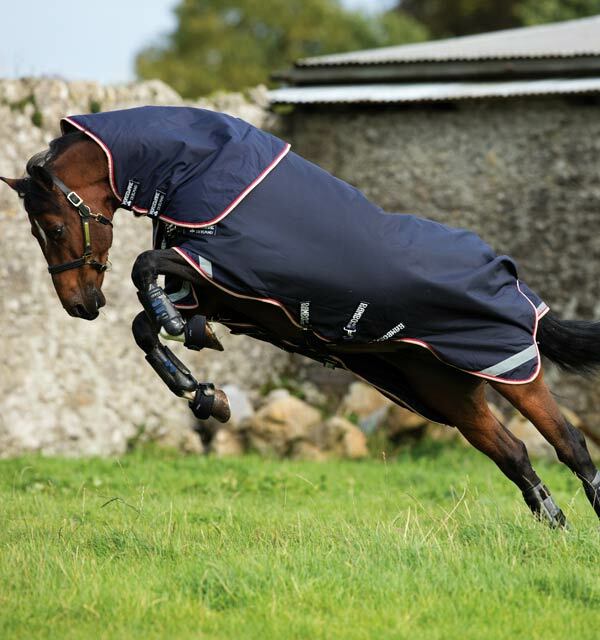 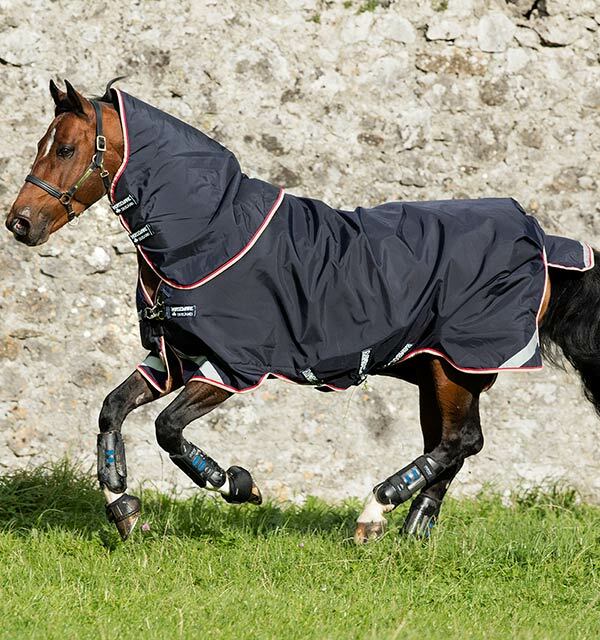 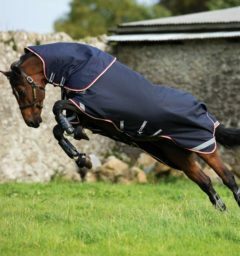 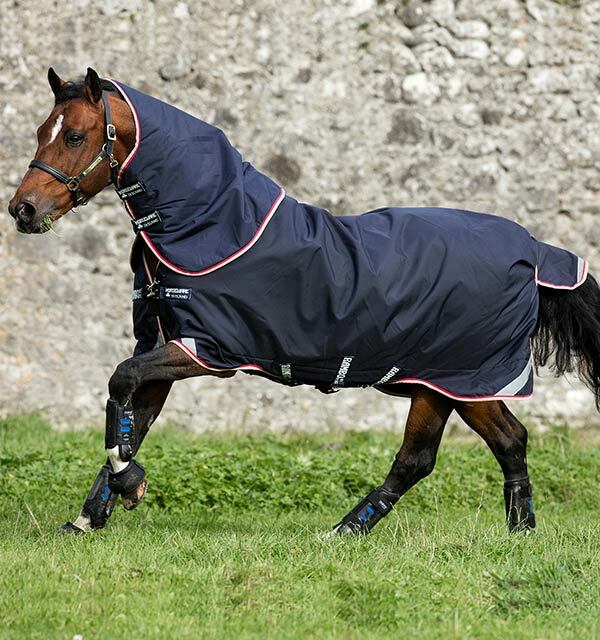 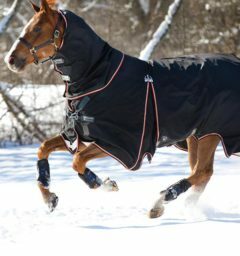 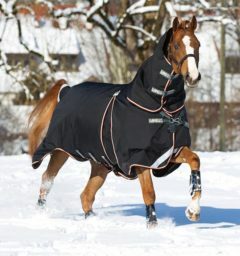 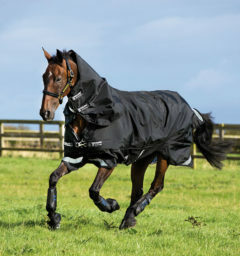 This blanket offers the ultimate in versatility, breathability and warmth. 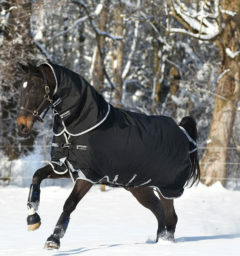 Anti-static and anti-bacterial lining, with thermobonded fiberfill. Includes 100g outer and 100g hood, 300g liner and 100g liner giving you flexibility from a light, to a medium and a heavy blanket. 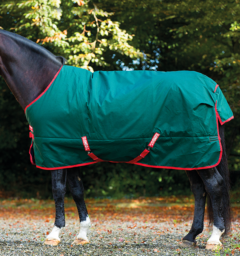 This blanket offers the ultimate in versatility, breathability and warmth. 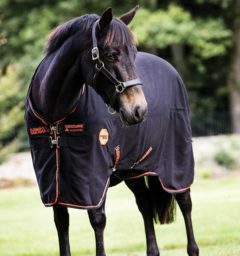 () Customer Review(s) on "Rambo® Duo Bundle (100g Outer & 100g Liner with 300g Liner)"